Seasons at Kenley Park, a new community within Lake Stevens School District. The Pearl plan offers an open kitchen w/ panoramic view of the main floor"overlooking an elegant dining room and a large great room. Find a private study (or optional bedroom) located off the entry. 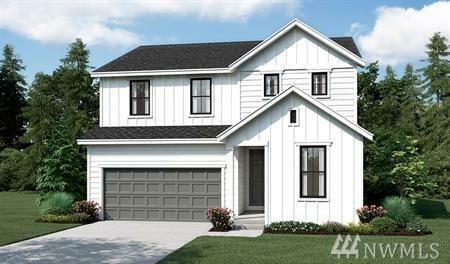 Upstairs, an open loft (or optional bedroom) leads to three bedrooms, including a large master suite with a roomy walk-in closet and attached bath. Spacious upstairs laundry tucked away from bedrooms for peace & quiet.